Record the situation when there are intruders, and at the same time push notification to a smart phone. Security camera to make in Rpi2 and WebCam. 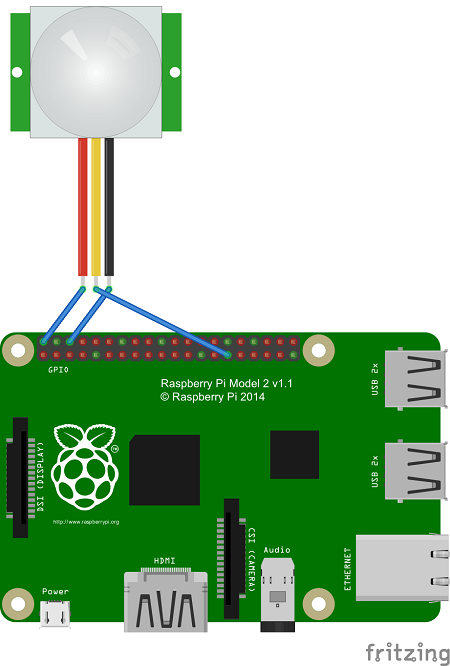 Windows10 to IoT Core to work RPi2 by connecting the PIR sensor, you can shoot movies when you sense the person. Upload the videos were taken and no longer sense the people to the Blob on the Microsoft Azure, and notifies the video upload on Twitter direct message.